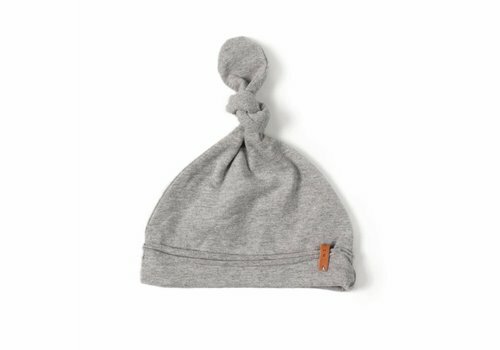 Gray Label passend baby mutsje zwart wit gestreept. 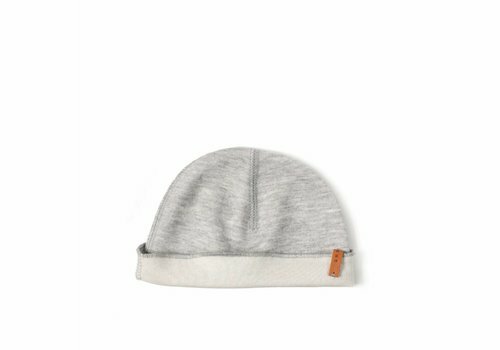 Gemaakt van 95% biologisch katoen en 5% elastaan. 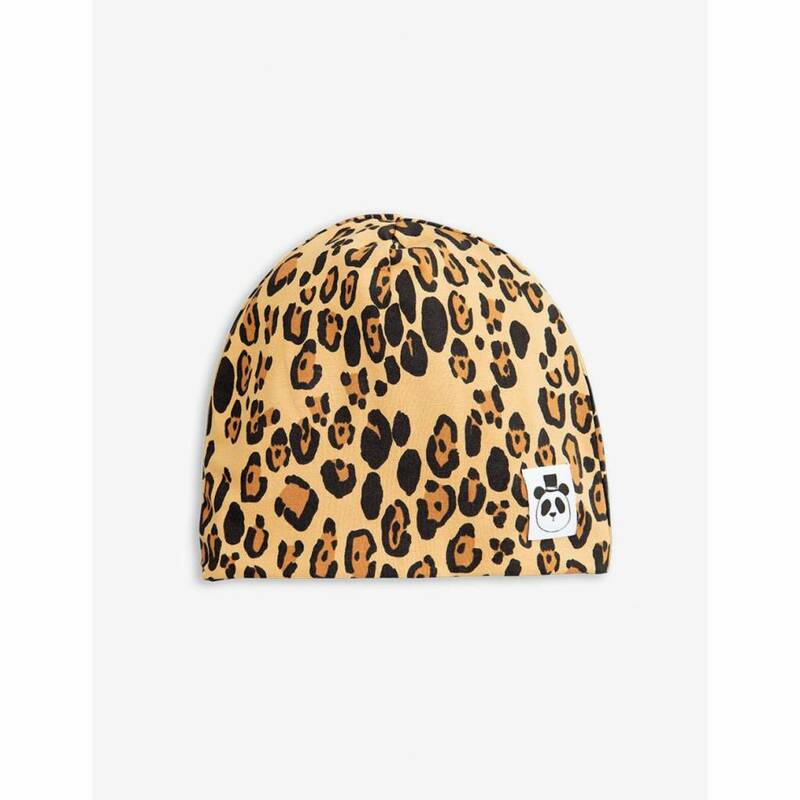 Mutsje in leopard print van Mini Rodini voor de aller kleinste. 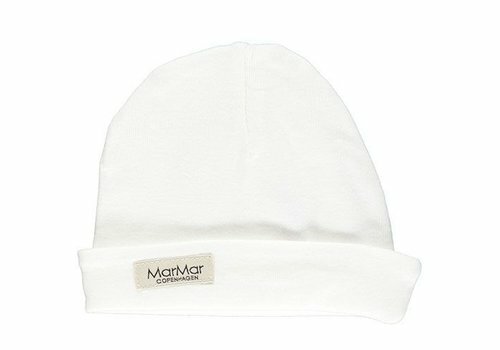 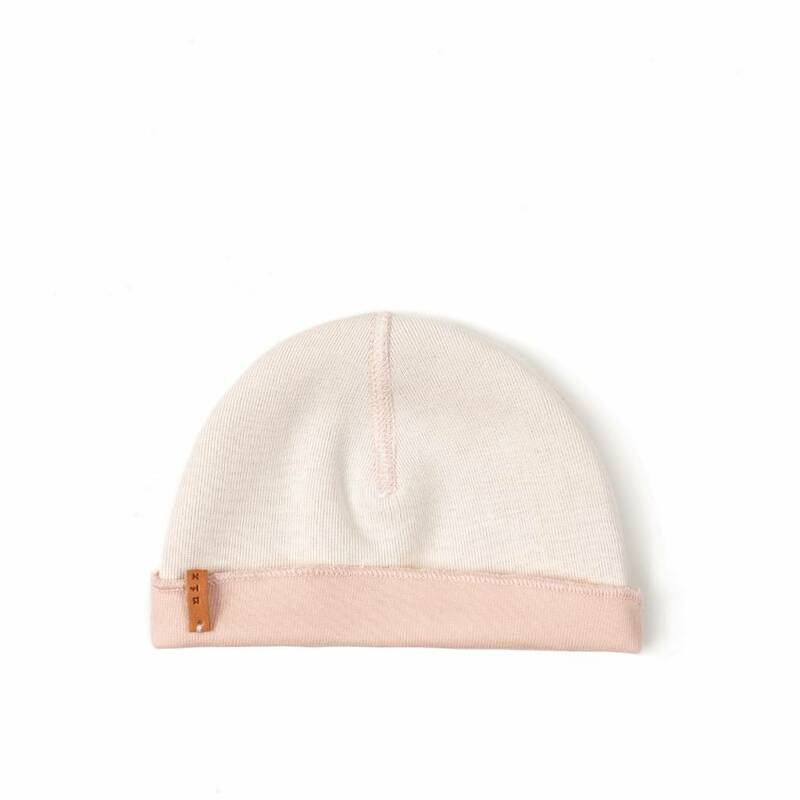 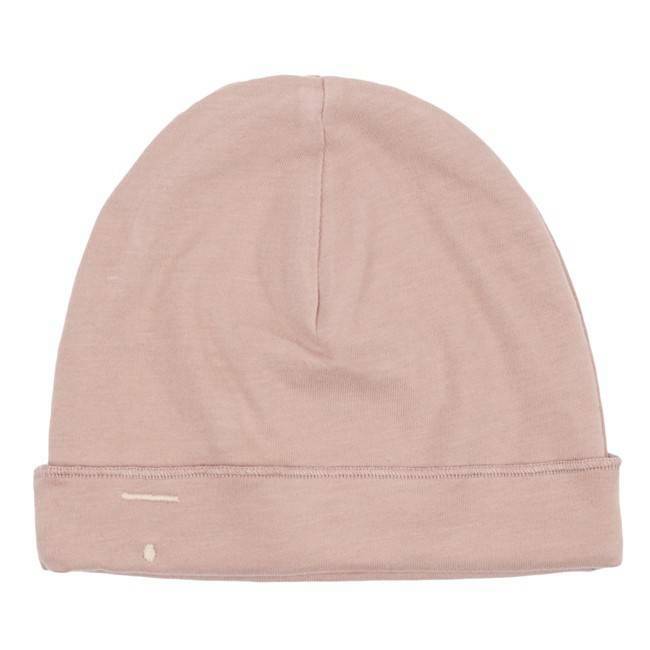 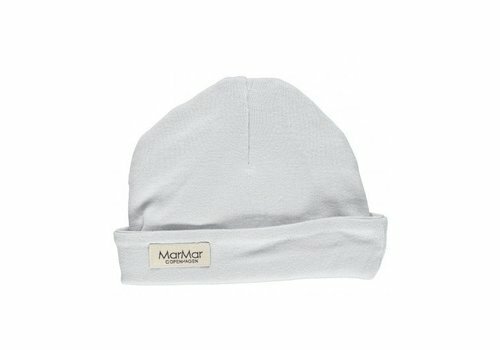 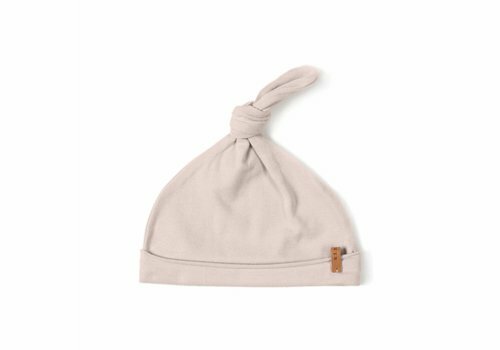 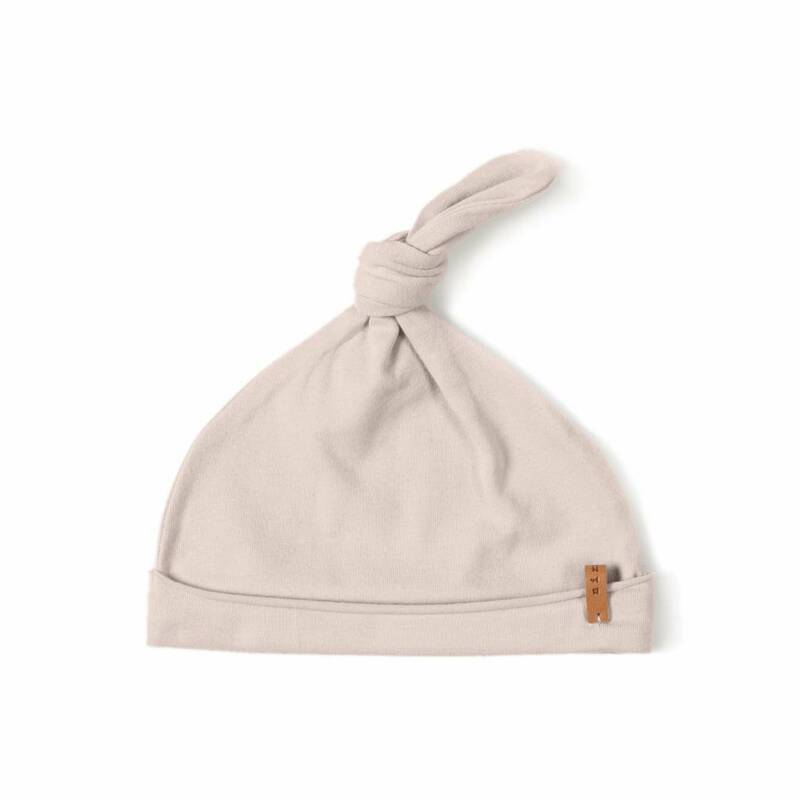 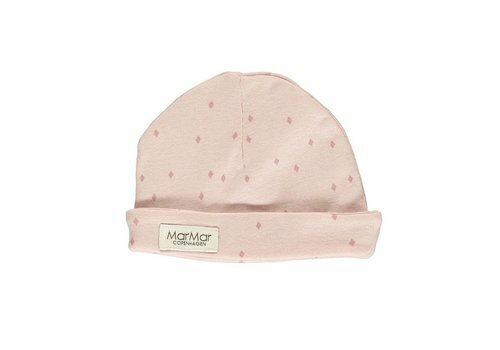 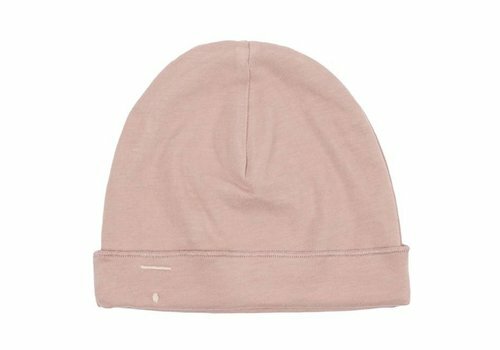 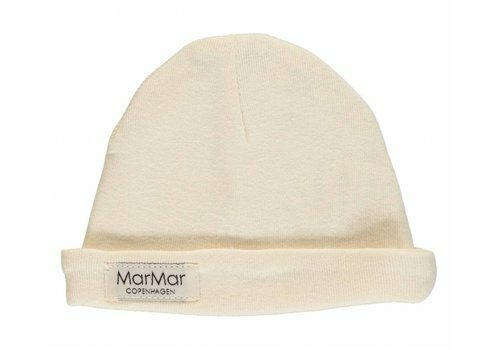 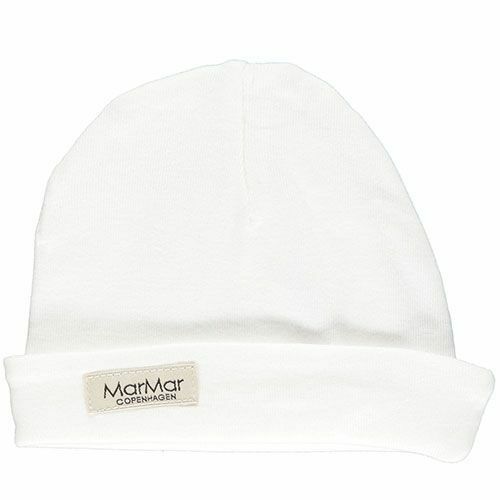 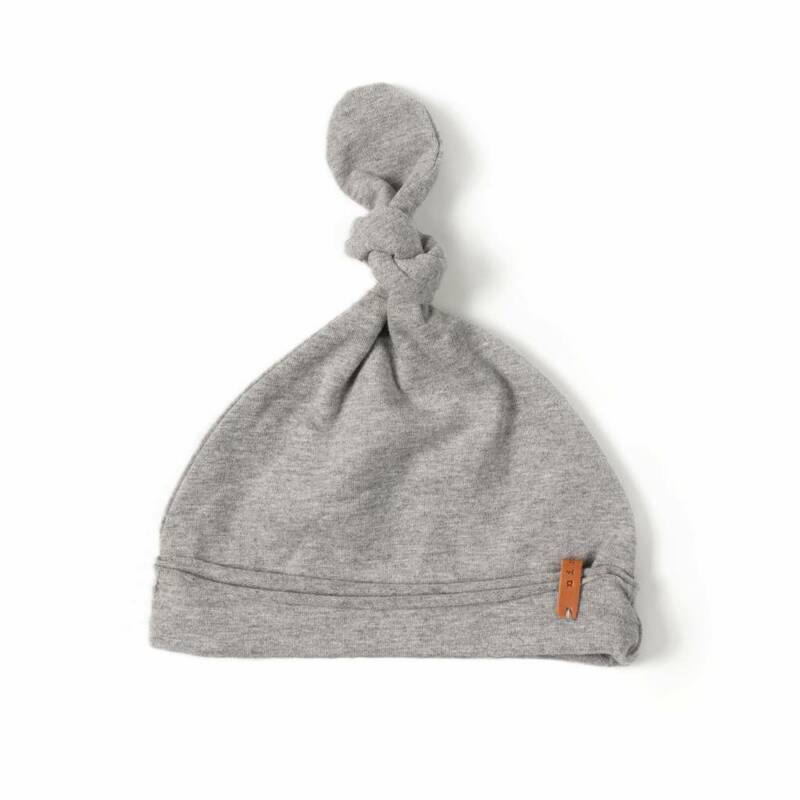 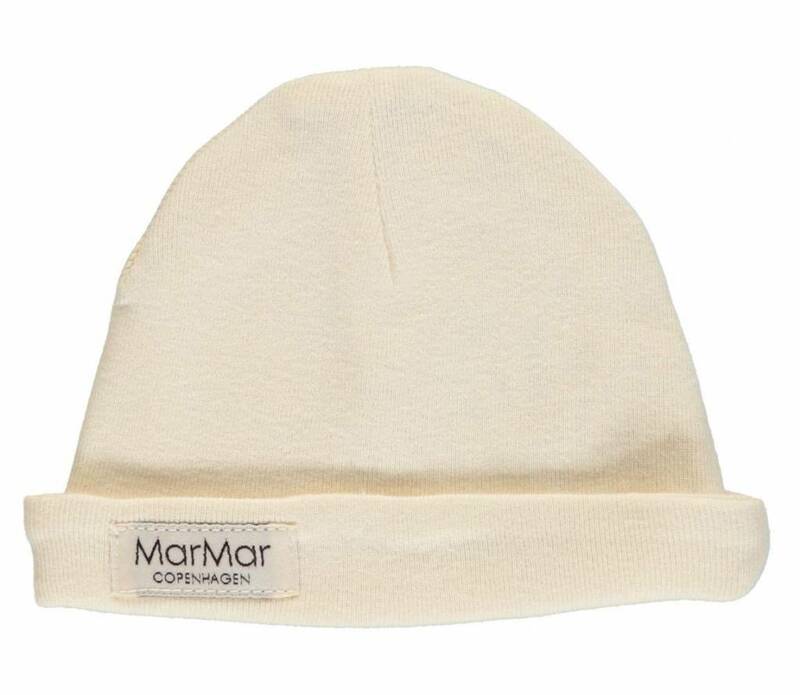 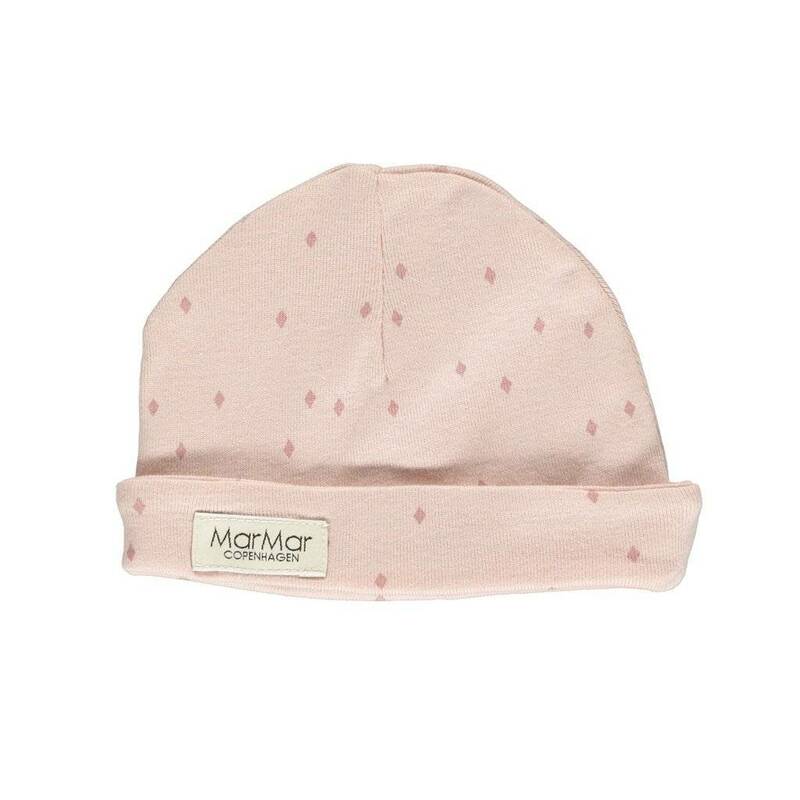 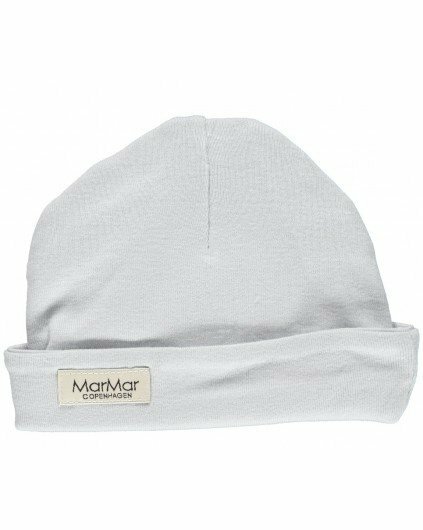 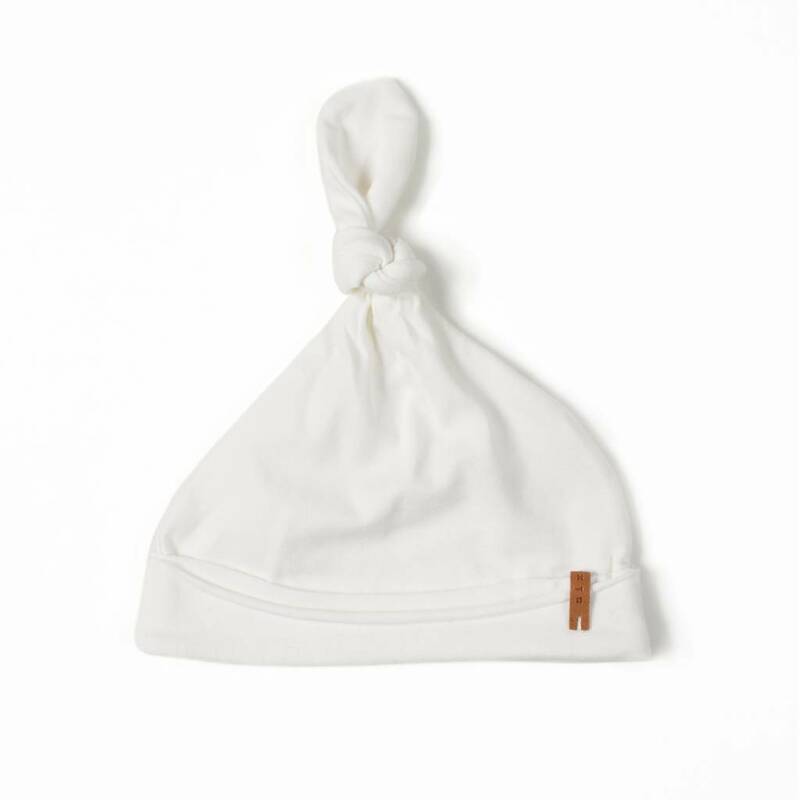 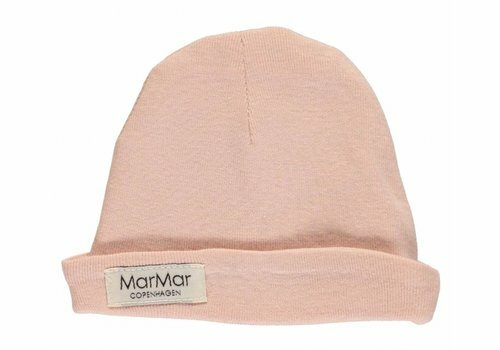 This newborn hat is made of super soft cotton plus elastane for extra flexibility. 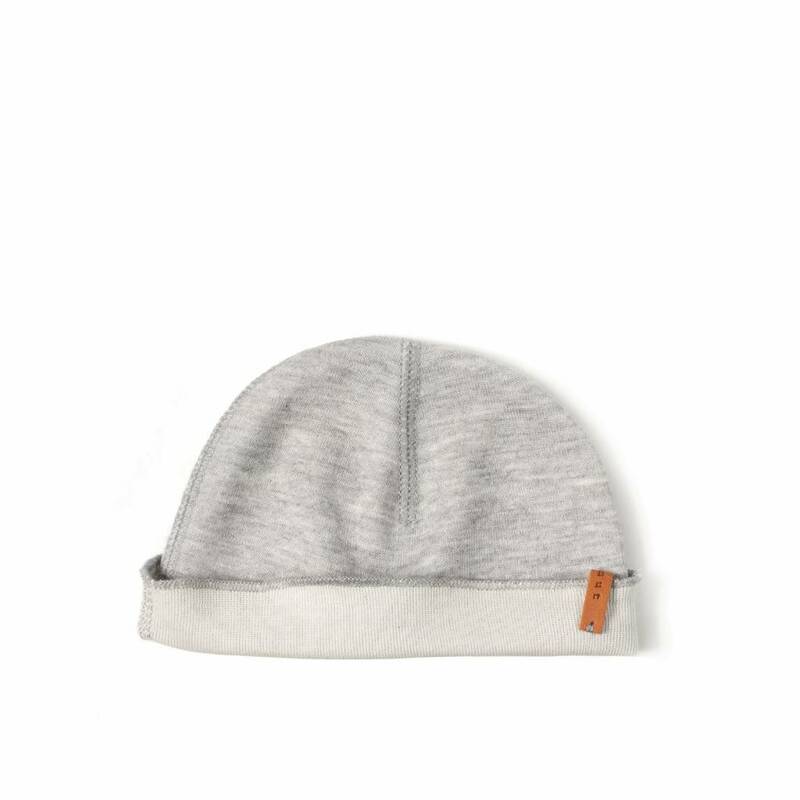 It has a raw cut finish at the flip and it contains a knot at the top of the hat. 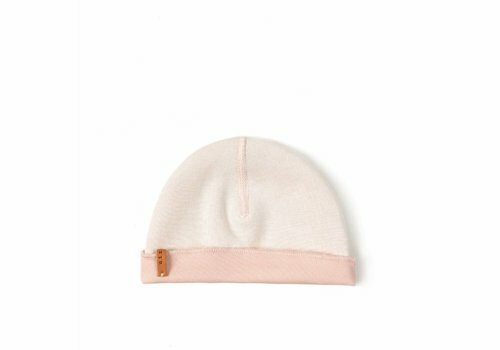 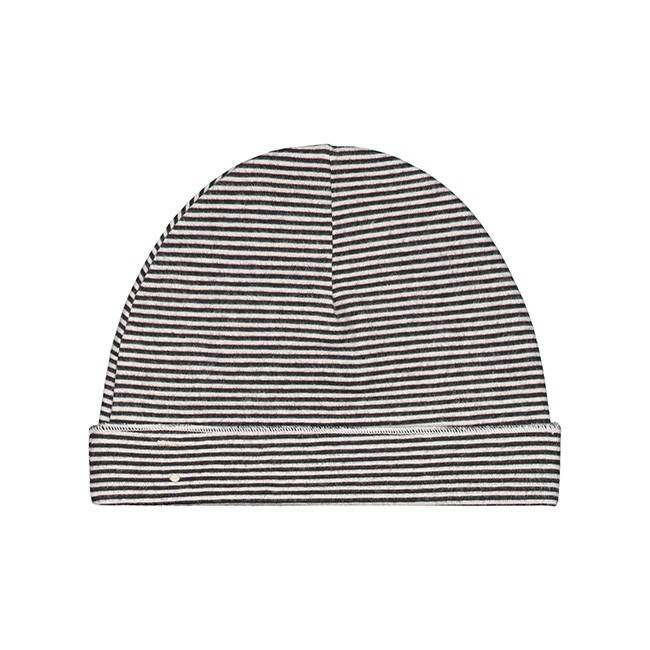 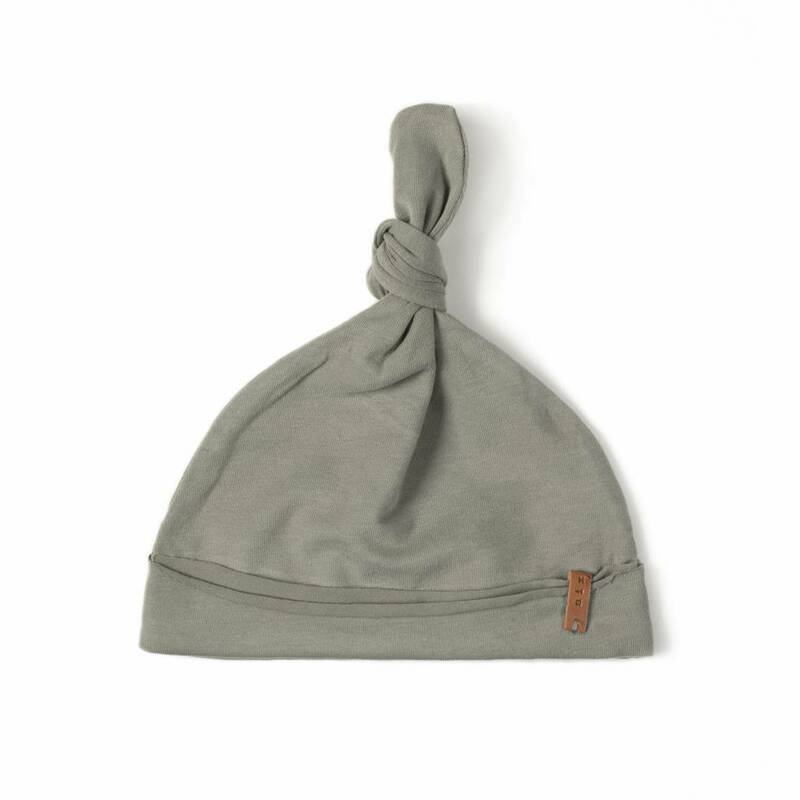 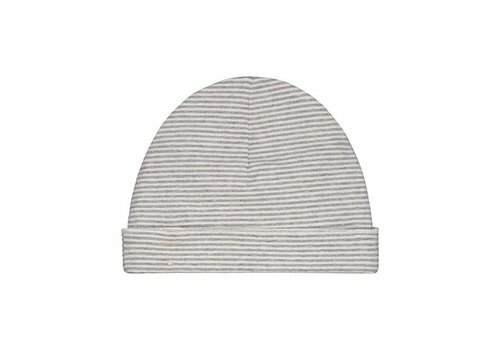 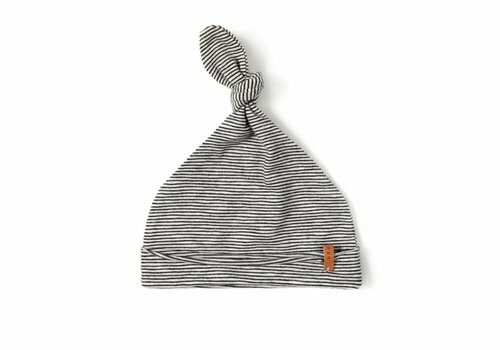 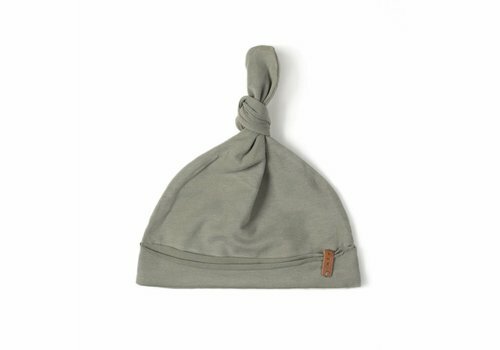 This newborn hat is made of flexible cotton and has a raw cut finish at the flip. 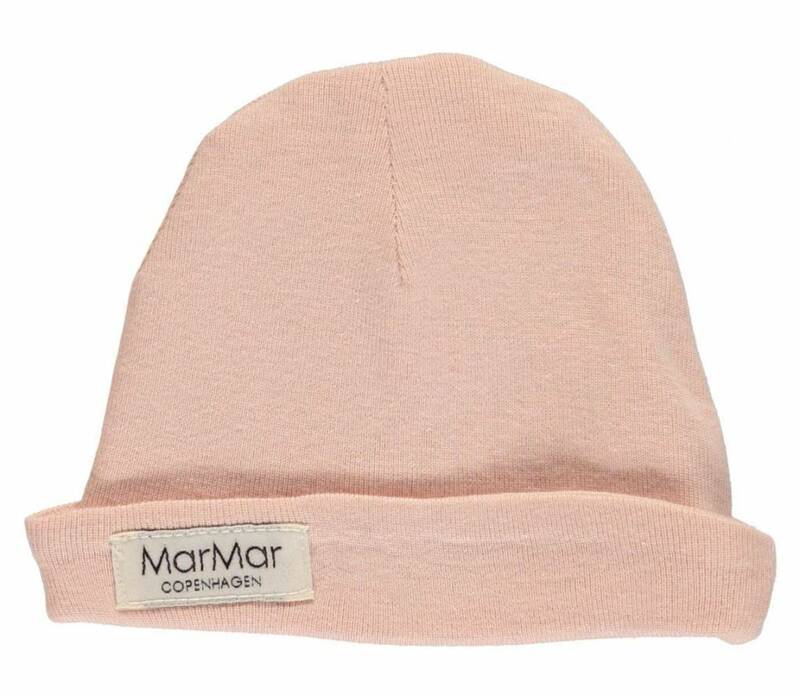 This fabric is extra soft because of a special peach finish. 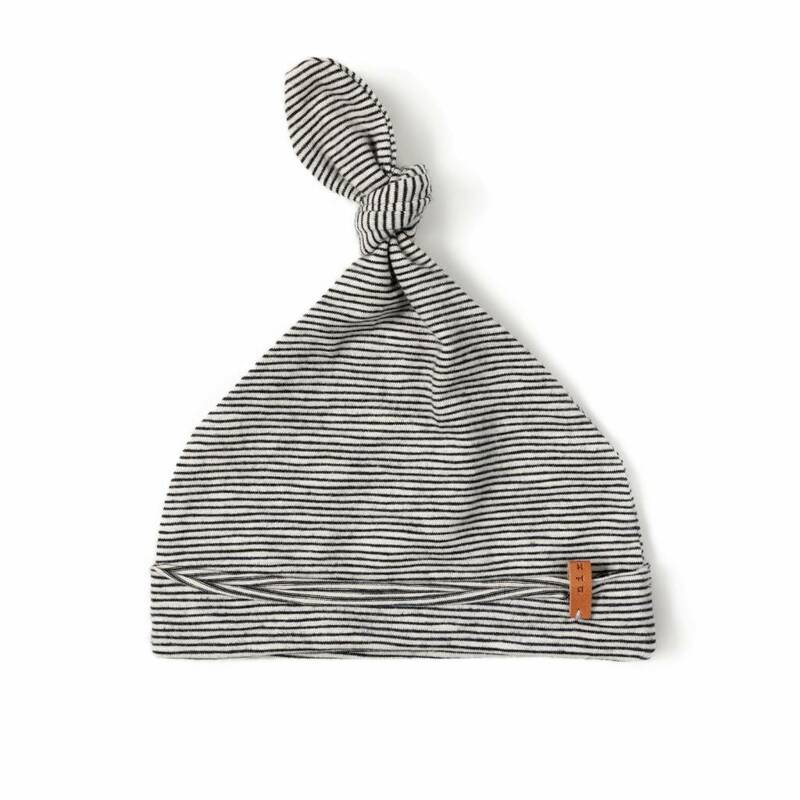 It contains a knot at the top of the hat. 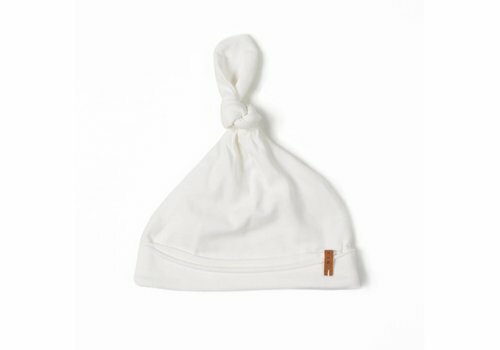 This newborn hat is made of super soft cotton plus elastane for flexibility. 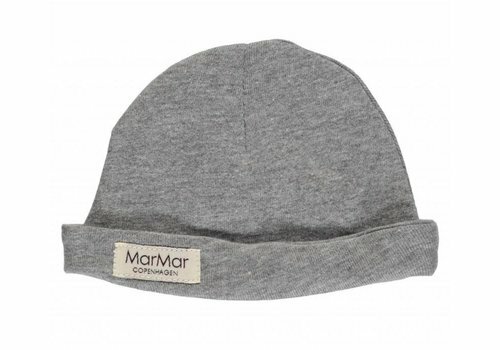 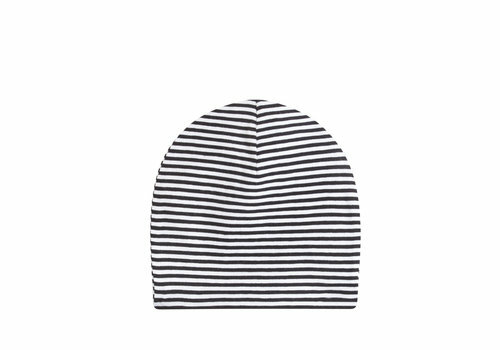 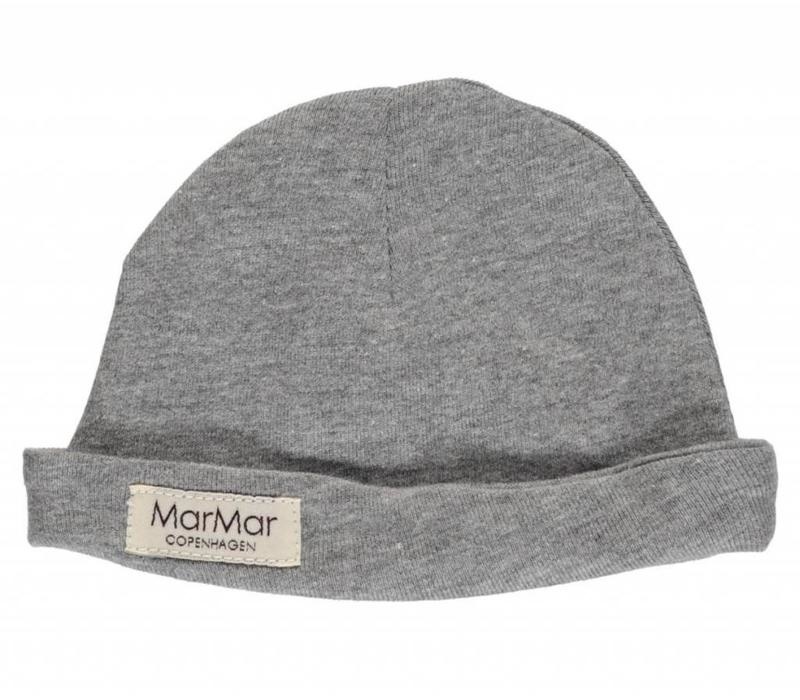 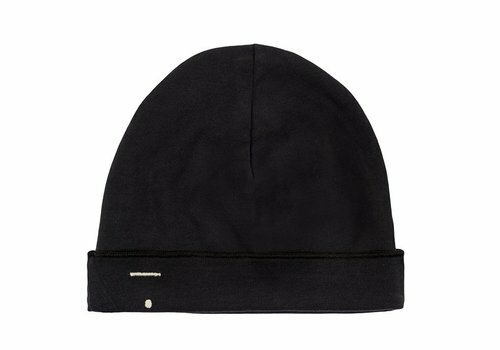 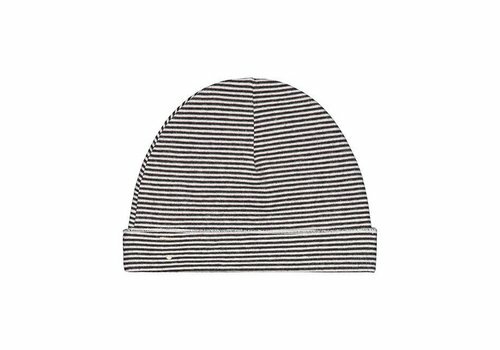 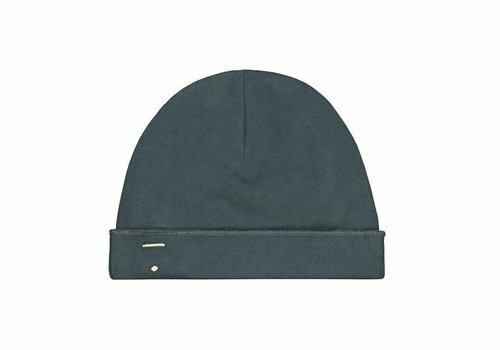 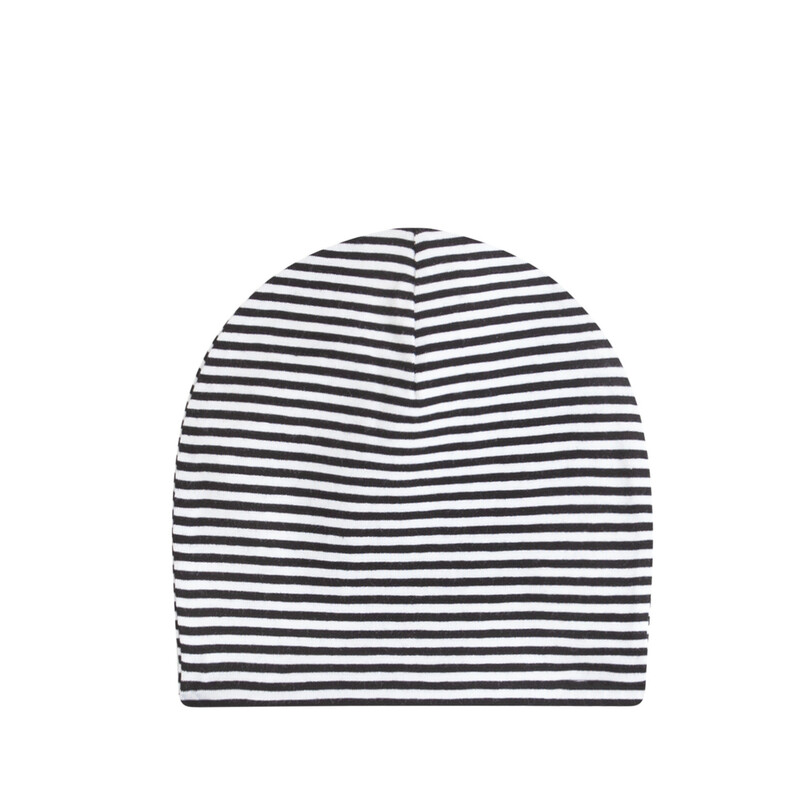 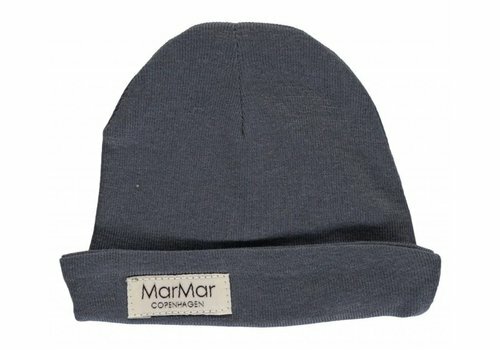 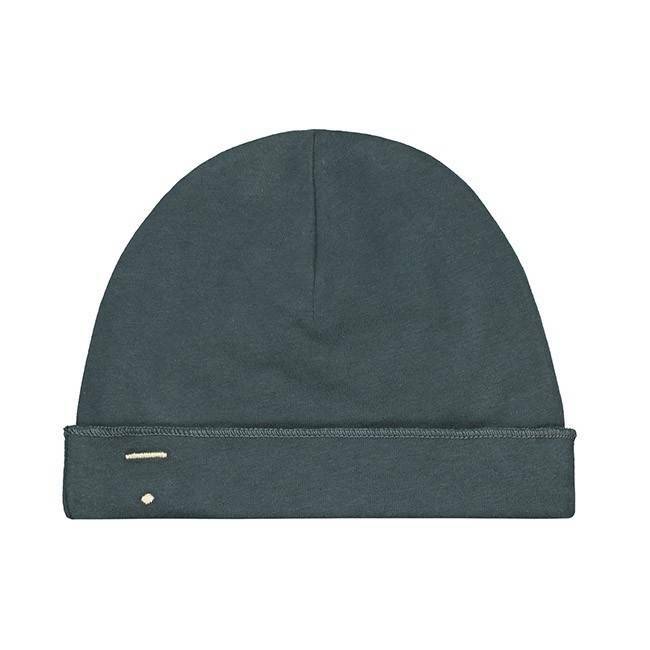 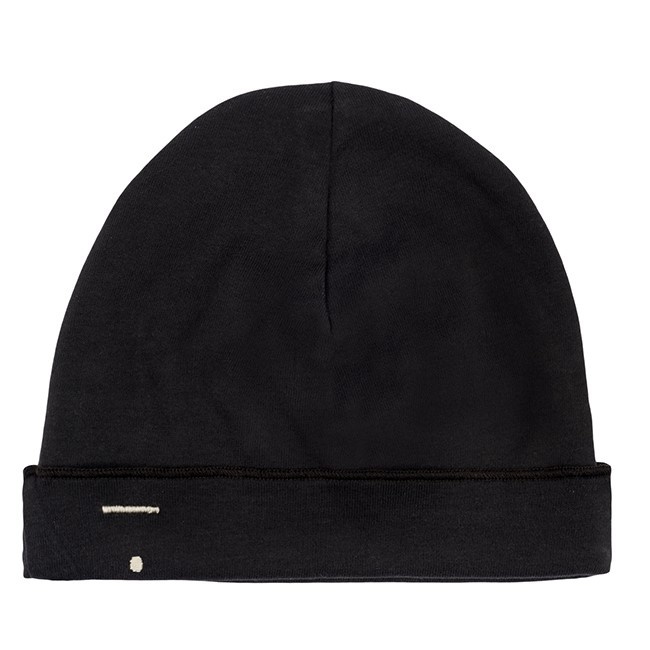 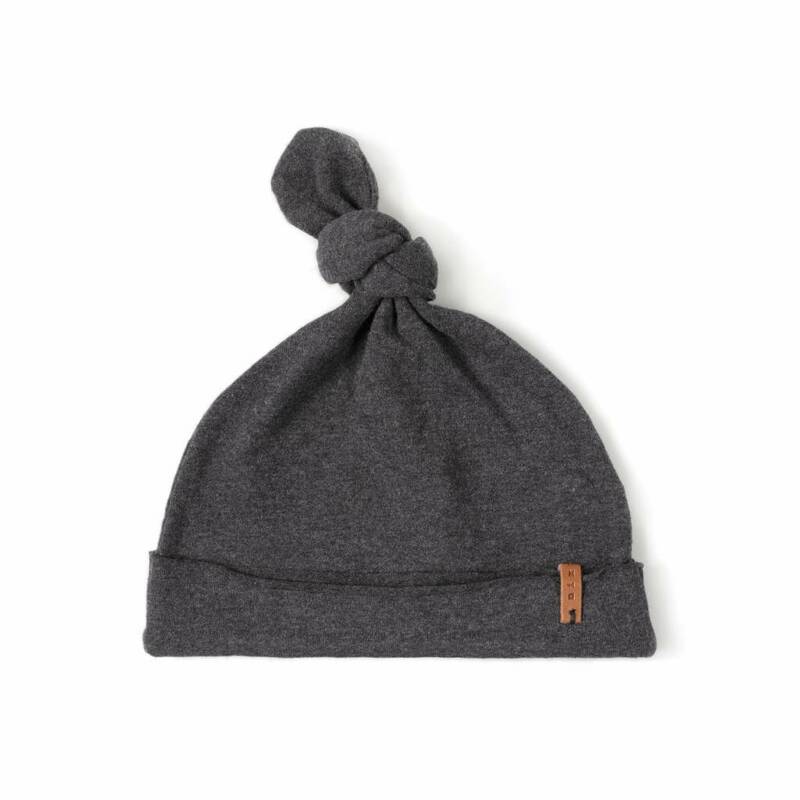 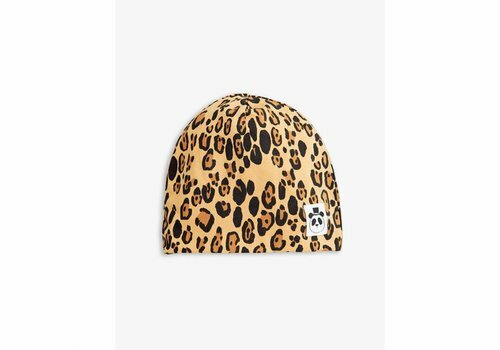 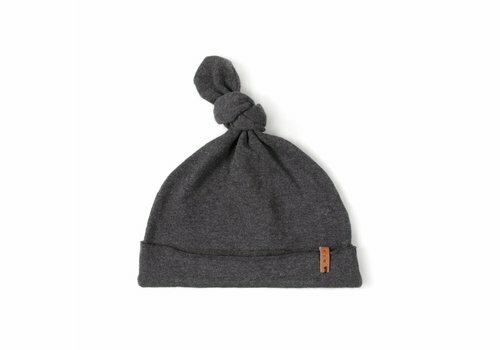 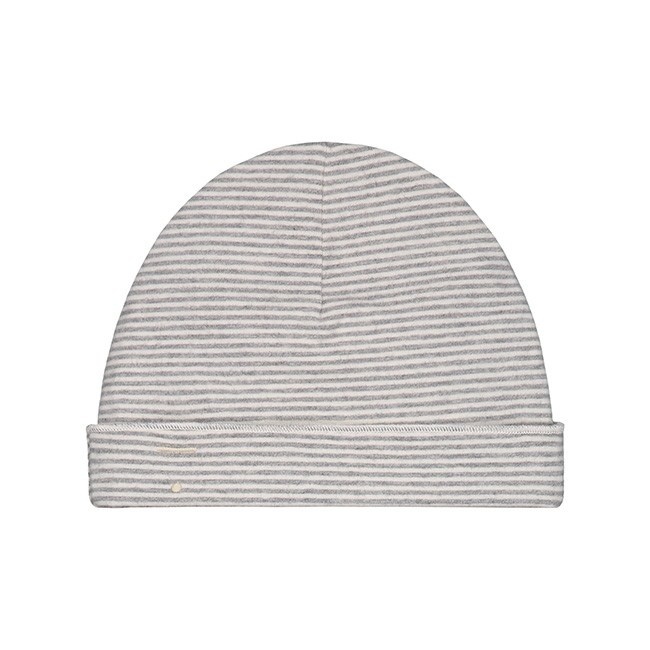 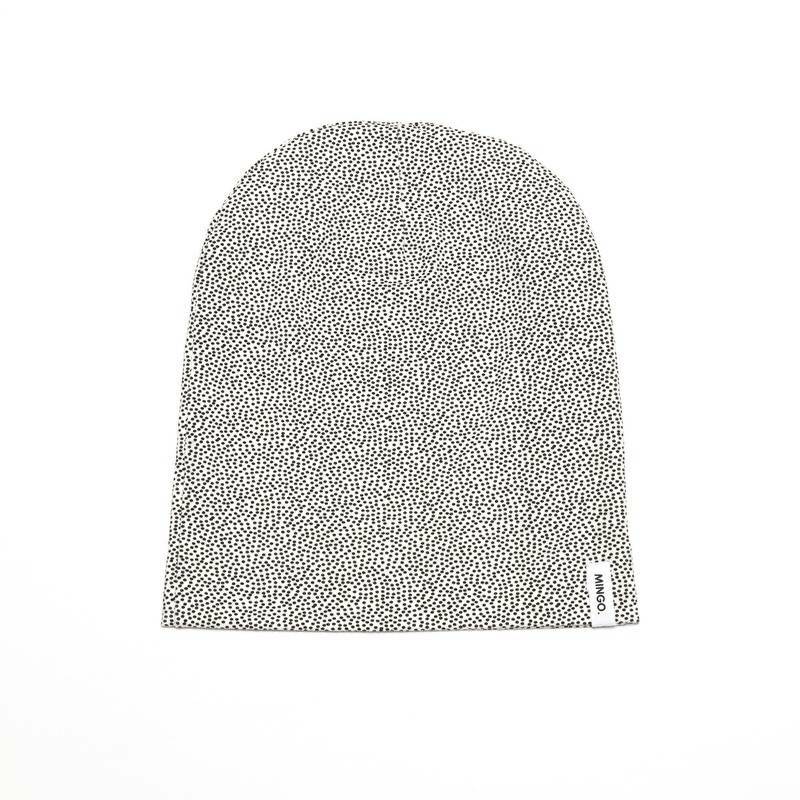 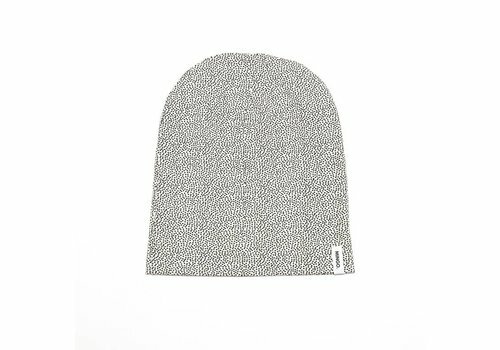 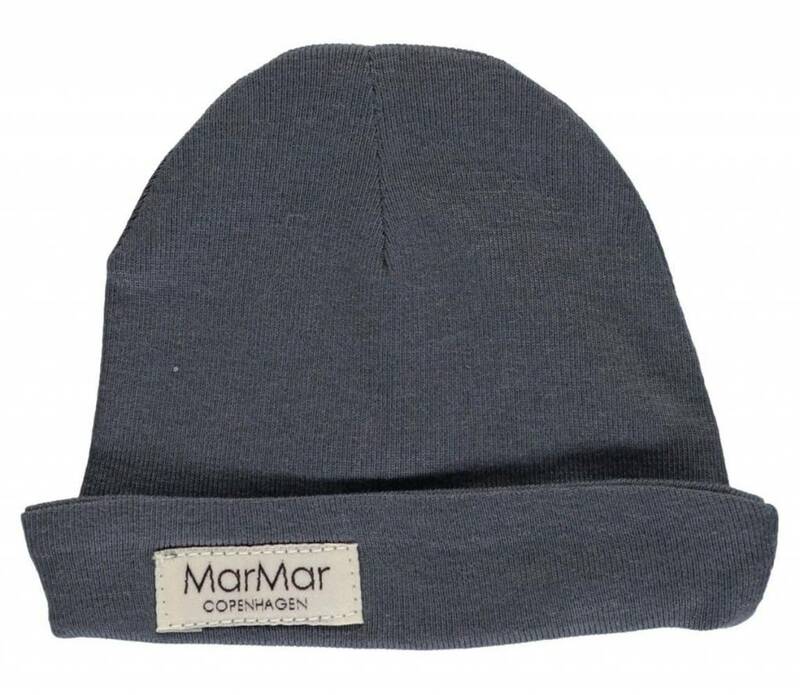 It has a raw cut finish at the flip and contains a knot at the top of the hat.